WASHINGTON -- A proposal to slash fuel use by cars and trucks in California over the next 15 years was dropped late Wednesday from an ambitious climate change bill in the California State Assembly. The oil and gas industry orchestrated an intense lobbying campaign opposing the fuel use provision, which would have required a 50 percent reduction in the fuel used in cars and trucks by 2030. Top Democratic lawmakers in the state and Gov. Jerry Brown announced that they were abandoning the provision in a press conference Wednesday night. “We could not cut through the multi-million dollar smoke screen created by a single interest group with a singular motive and a bottomless war chest," said State Senate Democratic Leader Kevin De Leon, who authored the climate change bill that included the fuel provision. 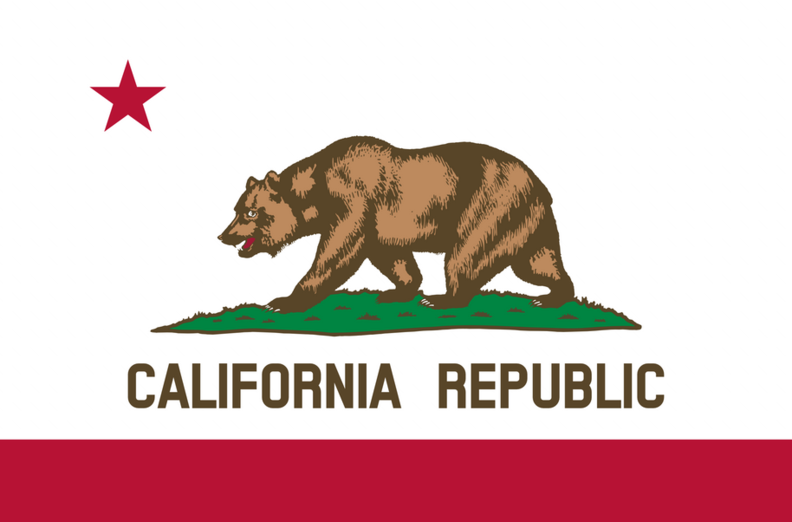 The move was welcomed by automakers who worried that the provision would have led to more-aggressive electric vehicle sales requirements in the state and that it would disrupt the alignment of vehicle emissions and fuel economy regulations overseen by federal agencies and the California Air Resources Board. “We support Governor Brown’s and Senator de Leon’s announcement that they will no longer seek the 50% reduction in petroleum use in SB 350 and will amend out those portions of the bill as they undermine this unified national regulatory structure,” the Alliance of Automobile Manufacturers said in a statement today. The Alliance, a Washington, D.C., trade group with 12 members including the Detroit 3, had opposed the bill as written.